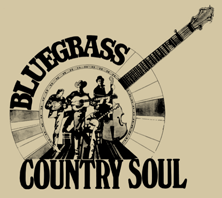 In this newsletter, we take a look at two young people who appeared in Bluegrass Country Soul in very different capacities. Readers of this newsletter may remember the young girl we see carrying Charlie Waller's spare guitar during The Country Gentlemen's sequence (check Vol. I, #1 in our newsletter archives) . Mike Emerson wrote in to identify her as Janet Kirby. Well, Janet grew up and is now known by her professional name, Janet Martin. We asked her to share her memories of that festival. "It was a very influential time in my life at Camp Springs. I was just starting to learn how to play, and flat-picking was taught to me by Charlie Waller. I remember wanting to “jam” with the adults at the late night jam sessions, but because I was a kid and so young, it never really happened. I used to watch & listen in awe. I met all of those players in The Country Gentlemen during that time including Don Reno & Red Smiley (my 1st guitar my Mom bought from Red Smiley) Eddie Adcock, Wendy Thatcher to name a few, and so many more. Wendy Thatcher was influential in many ways because she was one of the few woman players at the time. She actually taught me how to play “Deep River Blues” by Doc Watson." 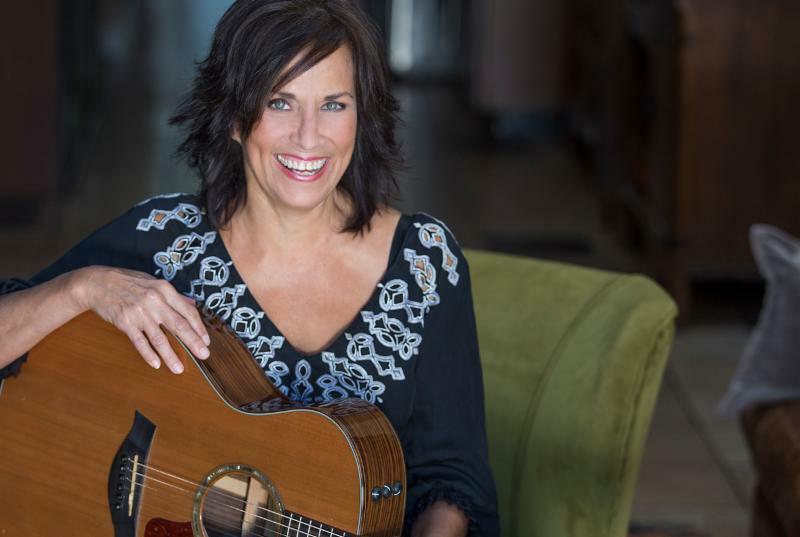 Janet has shared the stage with a wide array of musicians throughout her expansive career, including John Prine, Warren Zeon, Leon Russell, Jerry Lee Lewis, and Aaron Neville. She has written over 40 songs and released nine CDs, including her most recent one, a solo CD titled "Eve Sessions." She divides her live performances between the US and Europe. I'd say her mother made a good investment on that Red Smiley guitar. (Left to right) Ernest Tubb, Gary on banjo, Greg on guitar, sister Jodi on bass, and Larry Lindsey on mandolin . Gary Wilson, who played on stage with Earl Scruggs during the incredible banjo finale in Bluegrass Country Soul , wrote, "I have so many memories from the Bluegrass festivals. We also did the one in Fincastle, VA, where Mr. Monroe played on stage with us. The fans at Camp Springs were true bluegrass lovers and that always made playing there a blast. Carlton helped us so much and I do believe we played most if not all the festivals there. Couldn't ask for a better childhood than playing the music you love. I just recently started a new band. We are in the process of producing a CD. Has a lot of original material and also some traditional tunes as well. Thanks for your work in preserving this great music...Bluegrass!!! Greg added, "Gary and I first performed with Jimmy Arnold. We then added Larry. Don’t recall why Jimmy left but he was gone before Larry came. We later added our sister, Jodi or Joanna. Way too long ago to recall the details. Gary and I got back together in the ‘80’s for a bit and played a few gigs. I played mandolin for a bit with the McPeak Brothers several years back as well and recorded one CD with them." If you were at Carlton Haney's Labor Day Bluegrass Music Festival in 1971, we'd love to hear from you as we prepare our 50th Anniversary Edition of Bluegrass Country Soul . THE PERFECT GIFT FOR EVERY BLUEGRASS MUSIC LOVER ! 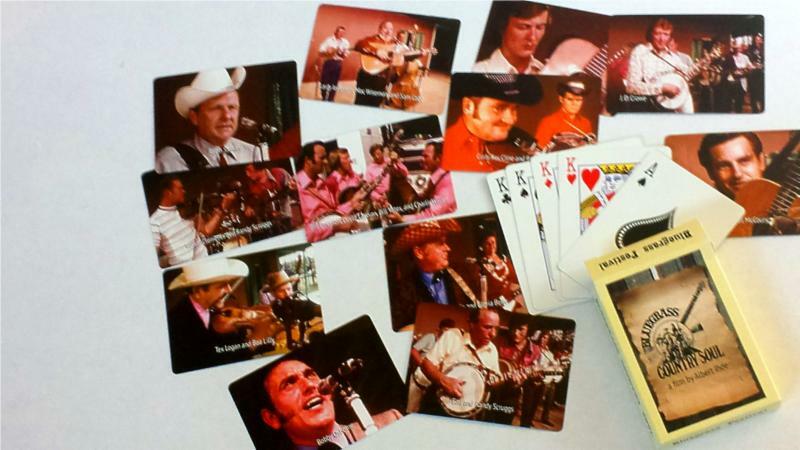 ﻿ It's both a deck of poker playing cards and a vivid reminder of the fabulous musicians who are seen in Bluegrass Country Soul . Check out the discount for 2 decks or more. Thanks to everyone who has purchased decks already. 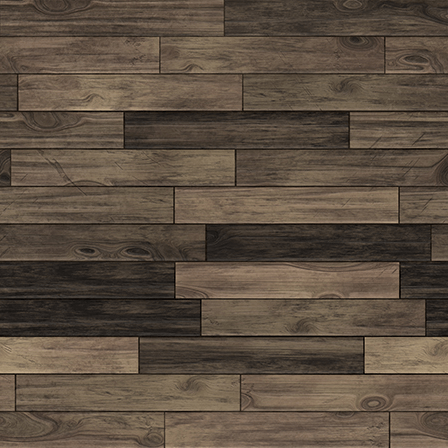 We have ordered another batch from the factory and can guarantee delivery by mid-December if you order now . Please note that all profits from card sales will help defray the cost of donating an archival copy of our film to the Bluegrass Music Hall of Fame & Museum in Owensboro, KY.
We're hoping to identify as many of the folks appearing in our film as possible. Do you recognize anyone you know? Were you there? We thought we had ID'd the gentleman in the shot above, but turns out we still don't have the right guy. Do you know who the mystery man is? Please let us know if you do. He and everyone else will look much better when we finish our film restoration in high definition, wide-screen digital video. More news on our progress, soon.